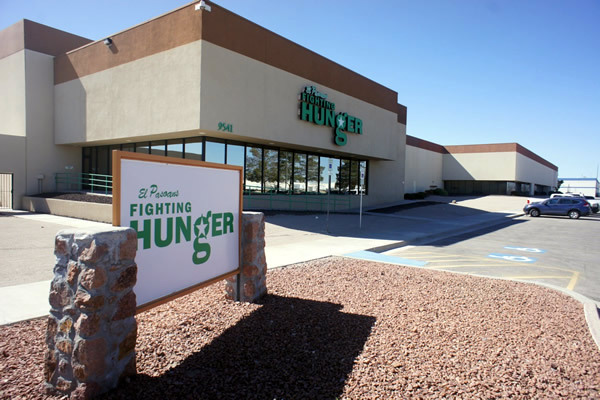 El Pasoans Fighting Hunger Food Bank understands that we are stewards of all donations entrusted to us and are proud to share the following documents and standards to which we are held. 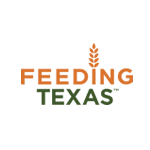 Read about our partner agencies, volunteers, food and financial statistics. our 2017 bank and financial statements are made available online for transparency. 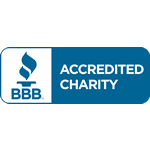 Our 501 (c)(3) status means that donors can deduct their contributions to our organization. policies to assure our donors' personal information will be protected and will not be shared with any third party. We combat the hunger crisis in our region by strategically procuring and distributing nutritious food through community partners… because no one should go hungry. Another Great Year. Thanks to you! 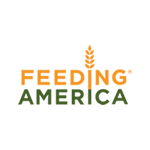 EPFH was recently designated a full Member of Feeding America, the nation’s largest food charity. 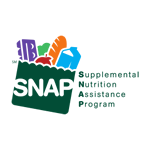 Membership means access to more food from national sources, as well as additional opportunities for national grant support. This year was another great year for us. 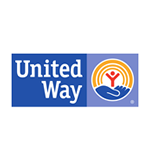 Every year, we are continuously growing and making a bigger impact on our community. Here are some accomplishments which your support helps make possible.